A real estate firm headquartered in Decatur County, Georgia. Our focus is on hunting land/timber land/farm land/investment land as well as residential estates. The dominant recreational activities in our area involve hunting Turkey, White-Tail deer and Quail. We have tens of thousands of acres of public lakes and rivers with hundreds of miles of navigable water, some with access to the Gulf of Mexico to the south and as far as 100 miles north. 3 Rivers Realty takes a no-non-sense approach to its evaluation of Investment Timberland/Agricultural properties. Using our evaluation process, we have helped corporate and private interest analyze thousands of acres of timberland and agricultural properties prior to an acquisition. 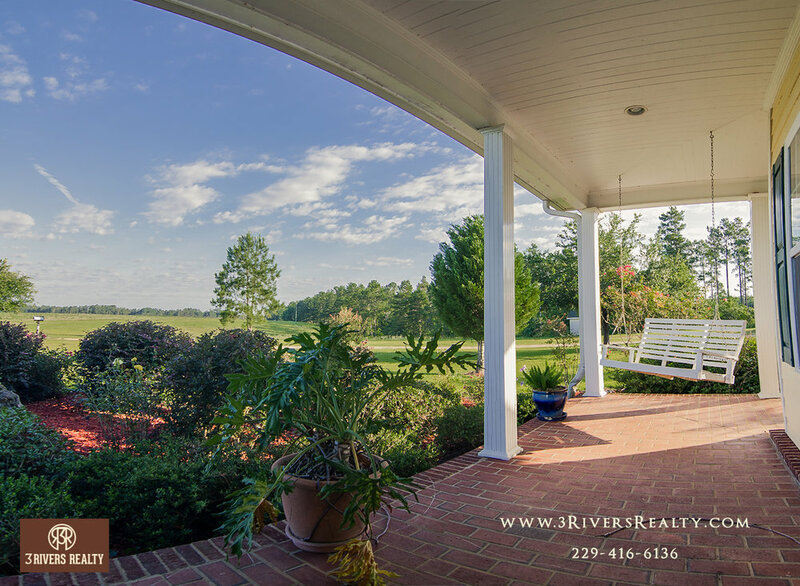 We at 3 Rivers Realty have worked with countless individuals over the years from all over the country and world, one common thread they all shared was they all had an appreciation for Southern hospitality and the Southerners ingrained longing for and love of a tract of land to call home. A RARE PURCHASE OPPORTUNITY FOR THIS MUCH UNDER-ROOF COMMERCIAL/INDUSTRIAL SQUARE FOOTAGE AT A LEASE PRICE. Link in profile.